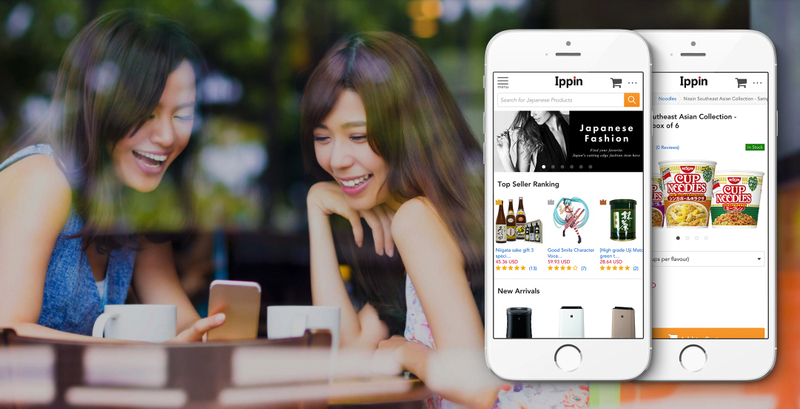 Ippin is an online shopping mall for Japanese products with more than 150,000 Japanese products available on their platform from Japanese food & fashion to electronics & hobby goods. Their mission is a simple one, bring the widest selection of quality Japanese products to your doorstep, and by doing so, bring Japan to the world. Ippin specializes in Japanese alcoholic products such as sake, shochu, whisky, and umeshu. With a vast online collection of more than 1350 Japanese sake products on their platform, they have one of the largest sake collections online. Some of their products are so unique that it can even be difficult to buy them in Japan such as Juyondai sake, known for its bold and expressive flavor. Sake, a traditional Japanese rice wine has grown in popularity around the world in recent years. This fermented beverage is such an intrinsic part of Japanese culture that it is a common sight in Japan. 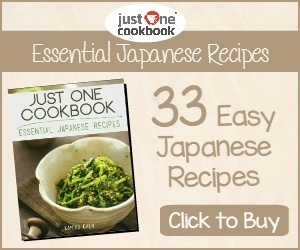 Now, this rich element of Japanese culture can be yours with a simple click of a button. Visit the Japanese Sake section of the Ippin Japan Mall to view their extensive collection of sake. Other Japanese alcoholic products available on Ippin include shochu, a distilled beverage typically made from rice, barley or sweet potatoes, umeshu, a plum wine liqueur made from ume (plums) which are steeped in shochu and sugar, and Japanese whisky. Japanese whisky has been gaining international recognition in recent years with Nikka and Suntory distilleries producing world-class whiskies. Ippin has rare Japanese whiskies available such as Yamazaki 12 Years, Yamazaki 18 years, and Hibiki 17 years. Ippin is a part of the C-Connect Corporation, a highly trusted company in Japan which amongst other activities operates Japan's No.1 printer ink retailing store, Ink-revolution.com. 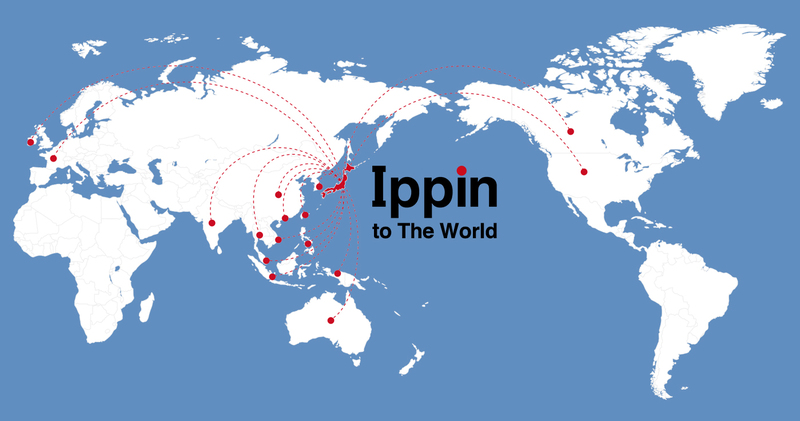 Only working with trustable Japanese sellers, you know you are getting the finest quality product when you order from Ippin. Shipping is fast and convenient with customers getting their authentic Japanese products from Japan directly to their doorstep within a week.